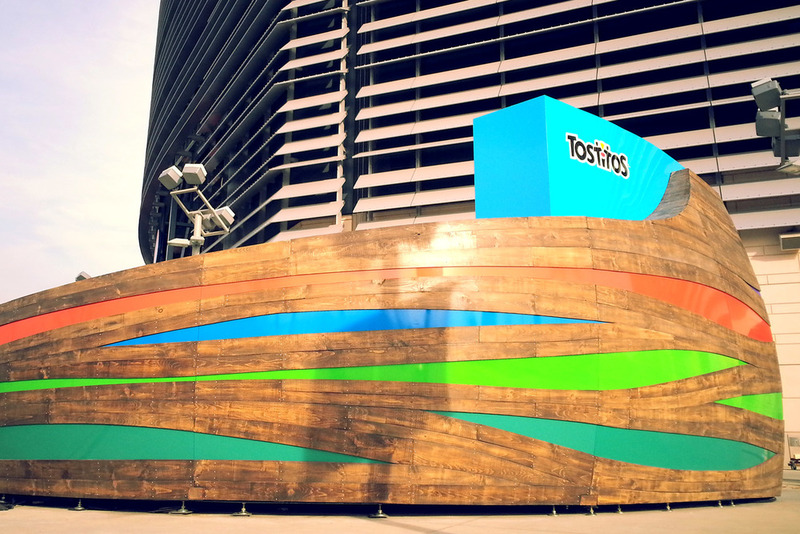 M//E Designs teamed up with Workspace 11 to help develop the Tostitos Party Zone for Super Bowl XLVII. The project was the first for us to use a streamlined workflow with no architectural drawings. Solidworks models were developed, sent to various fabricators, and all the parts and assemblies were created directly from the 3D models. 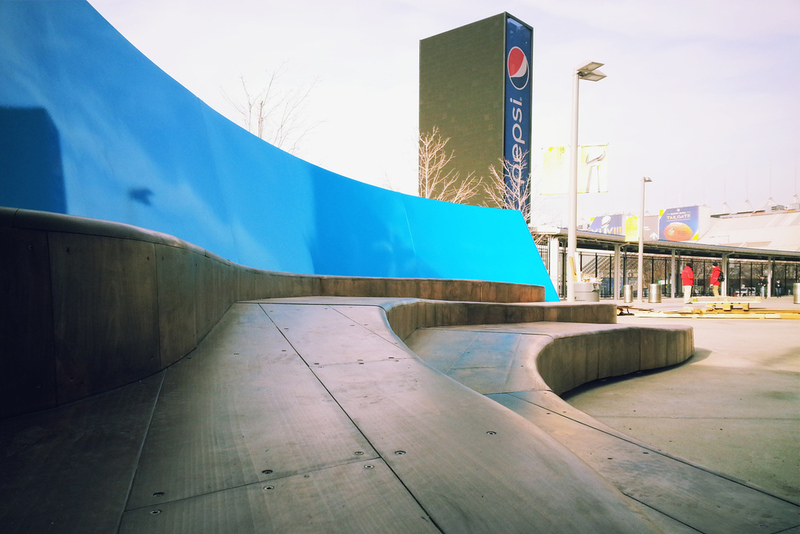 This project went from concept to reality in just over 1 month and was installed by Workspace 11 at Metlife Stadium.